Mr. Holland's Opus Only $6.24! You are here: Home / Great Deals / Amazon Deals / Mr. Holland’s Opus Only $6.24! Mr. Holland’s Opus Only $6.24! 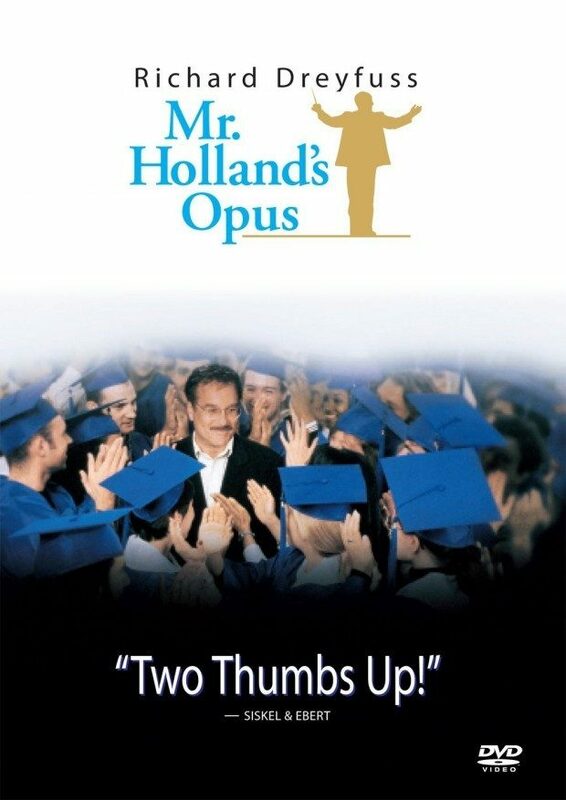 I love a good movie about music and Mr. Holland’s Opus (only $6.24) is one of the best! Glenn Holland (Dreyfuss) is a passionate musician who dreams of composing one truly memorable piece of music. But reality intrudes when he reluctantly accepts a “day job” as a high school music teacher to support his family. In time, however, Mr. Holland realizes that his real passion is teaching, and his legacy is the generations of young people he inspires.